Dr. Raschkovsky is a dental specialist who has a distinct passion for assisting patients in restoring the health and beauty of their mouth and providing dental implants when necessary. Dr. Raschkovsky takes pride in being a periodontist, a dental specialist in controlling the spread of gum disease, performing periodontal surgery, and creating customized dental implants. Dr. Raschkovsky has practiced periodontics exclusively since 1991. He spent 2 years at the University of California, Los Angeles doing advanced studies, internship and cutting edge research in the fields of Periodontology and Implant Dentistry. He has received extensive training in Implantology . He has been successfully placing implants since 1991 and through continuing education; stays abreast of the most current information on implant dentistry . 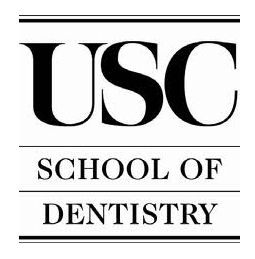 Dr. Raschkovsky has received a certificate in Advanced Periodontics at University of Southern California, School of Dentistry, where he learned advanced and all current techniques in Periodontology, Plastic Periodontal Surgery, Microsurgery and Implant Dentistry. In addition, to express his passion for the profession and love for teaching, Dr. Raschkovsky obtained an extra degree in Craniofacial Biology from University of Southern California, during which he taught dental students the beauty of periodontology. Dr. Raschkovsky has lectured internationally and nationally in several meetings, has published papers as well as conducted and participated in several research projects of vital importance in the field of periodontics and implant dentistry . Besides, he has attended several continuing education courses, as to keep him updated with the most recent techniques available. 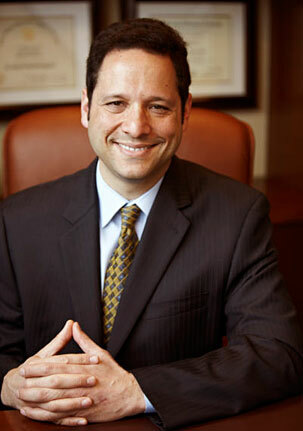 He is a member as well as serves as a board member of several dental societies such as American Academy of Periodontology, Academy of Osseointegration, California Society of Periodontics, American Association for Dental Research, American Dental Association, California Dental Association, Los Angeles Dental Society, Beverly Hills Academy of Dentistry and others. His practice in Beverly Hills, California is limited to Periodontics, Microsurgery, Periodontal Plastic and Implant Surgery. In addition to providing quality services at Santa Monica Periodontics & Implant Surgery, Dr. Raschkovsky continues to treat his patients at his Beverly Hills dental practice, PerioArtist.